Private George Elsie EWENS (45th Battalion) arrived in Australia aboard the Transport Thermistocles for medical discharge. Private Colin David WREN (4th Pioneer Battalion) was discharged medically unfit. Private Walter James GOODLET (4th Pioneer Battalion) was discharged medically unfit [amputated left arm]. Private George Allen LLOYD (2nd Anzac Cyclist Battalion) was transferred to the 3rd Australian Auxiliary Hospital at Dartford [from another hospital in England, following an injury to his left knee and right little finger in the field on 6th November 1917 from a fall from a cycle]. Private Alfred WARDROP (45th Battalion) left England aboard the Transport Corinthic bound for Australia to medical discharge [left foot amputated]. Private George Allen LLOYD (2nd Anzac Cyclist Battalion) was discharged from hospital and send to the No. 3 Command Depot at Hurdcott, England. Private Joseph William EDWARDS (3rd Battalion) was discharged medically unfit [bomb wound to his back] . 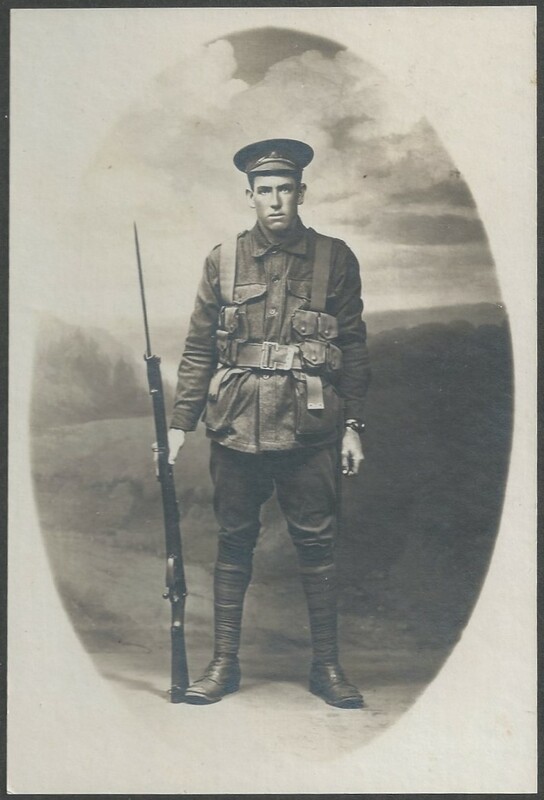 Private Robert William PETTIGREW (45th Battalion) was discharged medically unfit [asthma]. 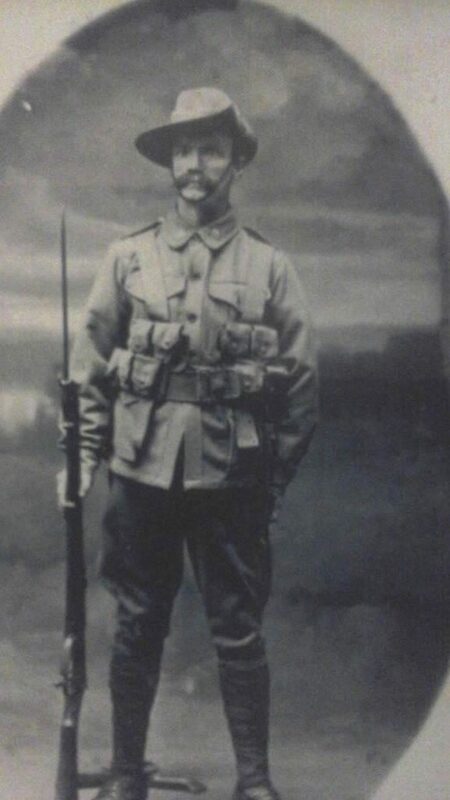 Private Jack Henry HUNT (45th Battalion) was discharged medically unfit [amputated toe]. 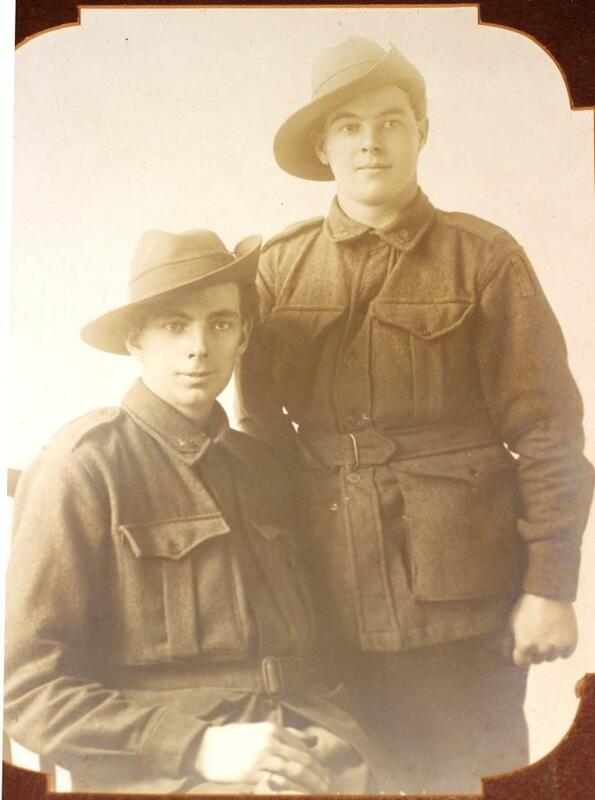 Private Robert Clyde CAMPBELL (13th Battalion) was discharged medically unfit [oedema of left leg]. Private Charles Edward BOW (4th Pioneer Battalion) left England aboard the Transport Euripides bound for Australia for medical discharge. Private Robert AYRES (13th Battalion) was discharged medically unfit [suffering senility]. Gunner Walter James MITCHELL (10th Field Artillery Brigade) was discharged medically unfit [myalgia debility after C.S. fever]. Saunders, William Hilton, personal diary, 1918. Original diary held by UNSW Canberra, Academy Library Special Collection.